I thought I would share a quick card that I have made while having a crafty session with Shirley last night. Stampendous and I couldn’t wait to ink it up! I wanted a longer stem for this so I stamped the leaves again and attached them up-side-down to make the sunflower taller. and wondering what goes with a sunflower…? I had a Monty Python moment..as you do! came to mind…and now it is stuck in my head lol. I think it is a good positive message anyway. 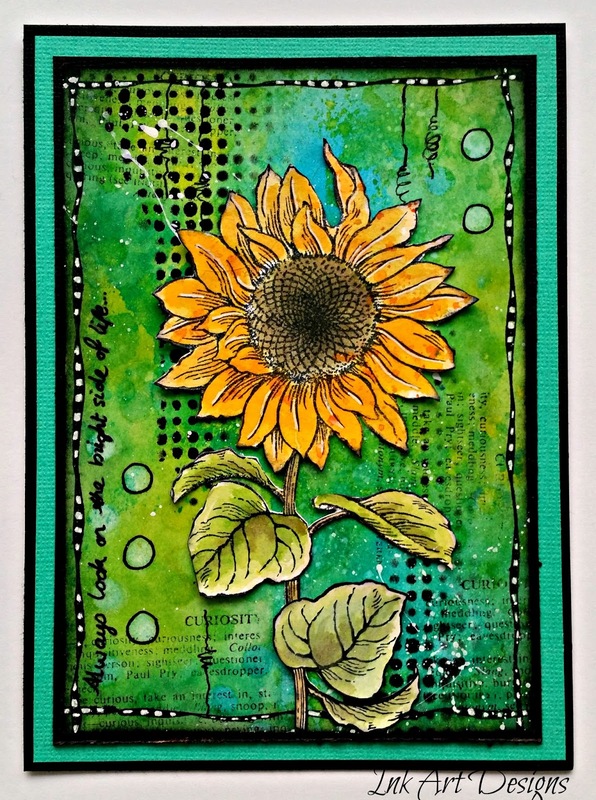 Sweet Sunflower RS-P221 from Stampendous! How lucky is that sunflower to be sitting on such a dramatic background Dot but how clever are you to still make it pop off the page. Thought it looked great when you showed it to me but seeing it on your blog is even better. Hi Dot, really sorry to hear about your foot and hope you feel better really soon – a bit of crafty therapy will keep your spirits up! 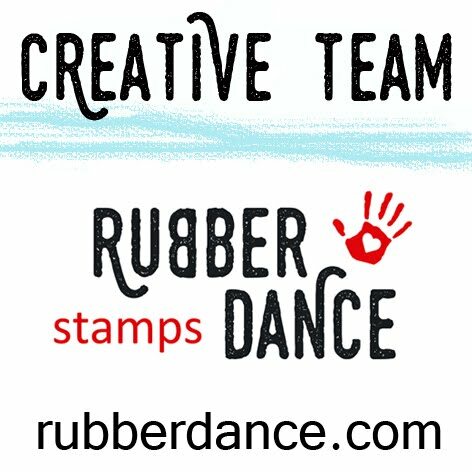 Super card, really nice and bright and cheerful – pops right off of the page – brilliant!